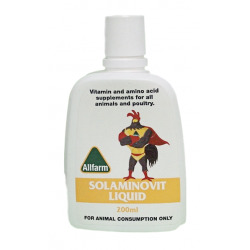 Poultry Supreme has been formulated to suit all breeds of layers from point of lay (18 - 20 weeks of age). 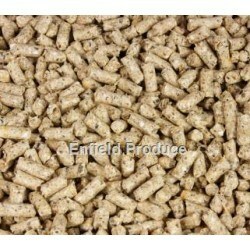 A high protein pellet chicken feed that will help facilitate egg laying in poultry. 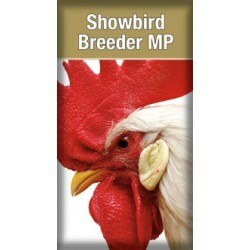 Specially designed for laying hens. Note - This item comes in a clear bag only. Only the 18 kg size comes in the original packaging as pictured. 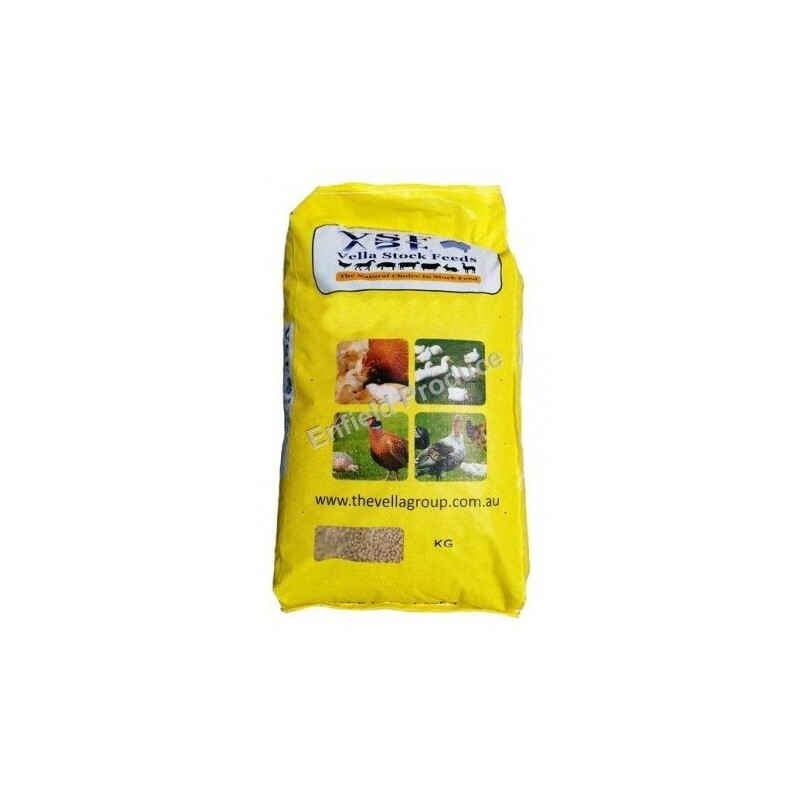 Ideal for Breeding & Show Birds - As a result of a high analysis, Poultry Supreme is not only well suited for those wishing quality egg production & stock health it is also well suited to those wishing to breed and show poultry stock. Hot Tip: 1. 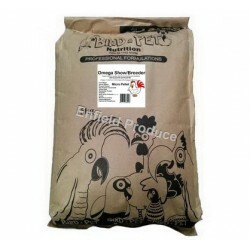 A high protein level in poultry feed is crucial in assisting poultry to lay more eggs. Most regular & cheaper layer pellets have an "As Fed" protein level of around 14 to 15%, but this premium feed tops them all at 17%. Proteins - No urea, all protein in the form of true proteins sources. High Energy / Analysis - For superior egg production and bird health. Well suited for young stock coming onto the point of lay and maintaining good growth. Trace Mineral Premix - To assist in maintaining nutritional balance and layer health. For more detailed analysis please contact Vella Stock Feeds. Typical Analysis: As Fed / Dry Matter. Phosphorus (%) 0.48 0.55, Fibre (%) 5.38 6.11, Fat (%) 5.52 6.27. 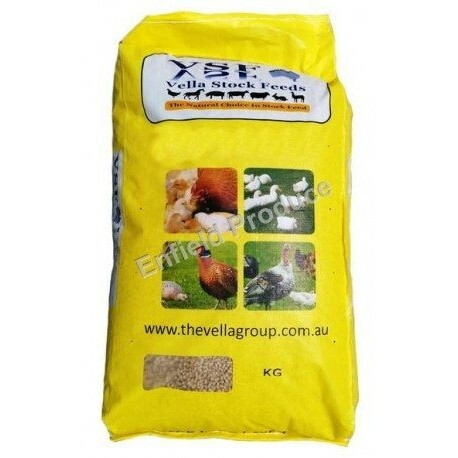 Trace mineral premix added, for more detailed analysis please contact Vella Stock Feeds. Only the 18 kg size is sent in its original packaging. The other sizes are repackaged and provided in clear plastic bags. Growth rates will vary according to a range of external factors including housing, variable weather conditions, predators, disease, inoculations and hygiene to name a few. Phase supplementary feeding both in and out gradually to help avoid setbacks. Housing should be well vented but draught free. Ensure clean, cool water is accessible at all times. Feeders and waterers need to be easily accessible and cleaned of litter on a regular basis. Quarantine sick birds to prevent possible outbreaks. Dead birds need to be removed straight away and disposed of. 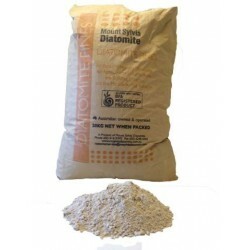 Diatomite fines are the perfect diatomaceous earth product for stock feed supplementation. 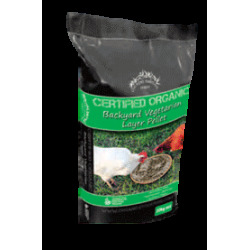 This food grade product has been used for many years by the poultry industry. Diatomite fines have also had a long and successful history of use with cattle, sheep, goats and alpacas as well as cats and dogs.